Ready, set, go. 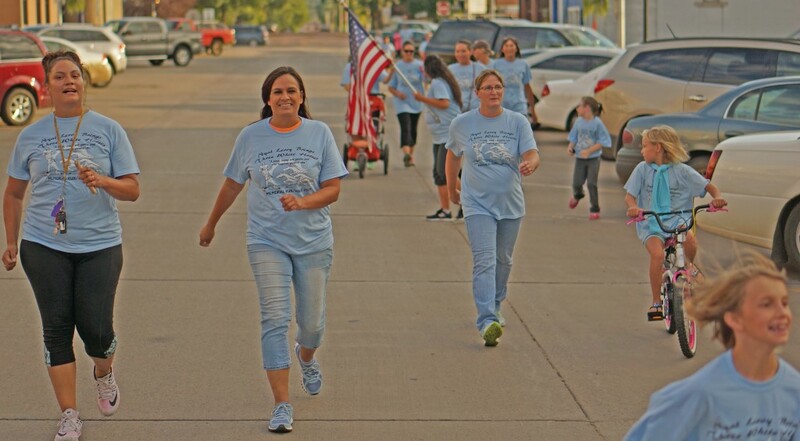 Approximately sixty runners and walkers hit the streets of Chamberlain, SD for the Nyal Brings Three White Horses Memorial 5k run on August 11. 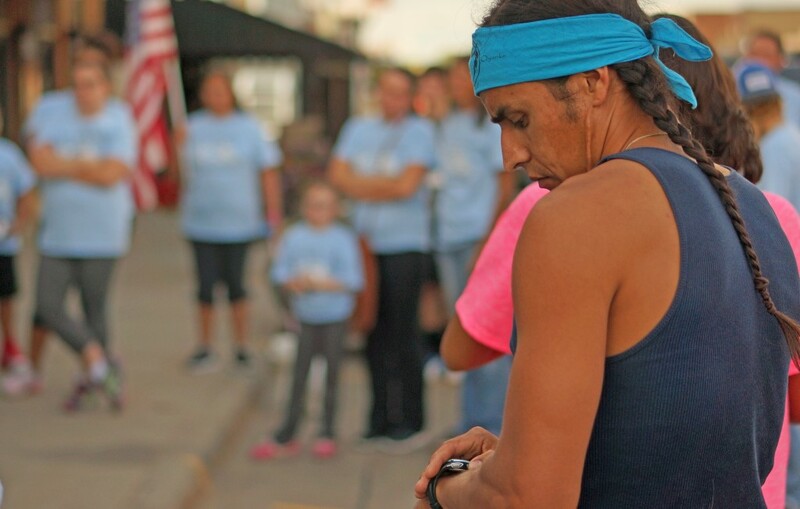 The run commemorated the life of Nyal, who would have been proud to see such a large gathering of family and friends sharing in his love of running. 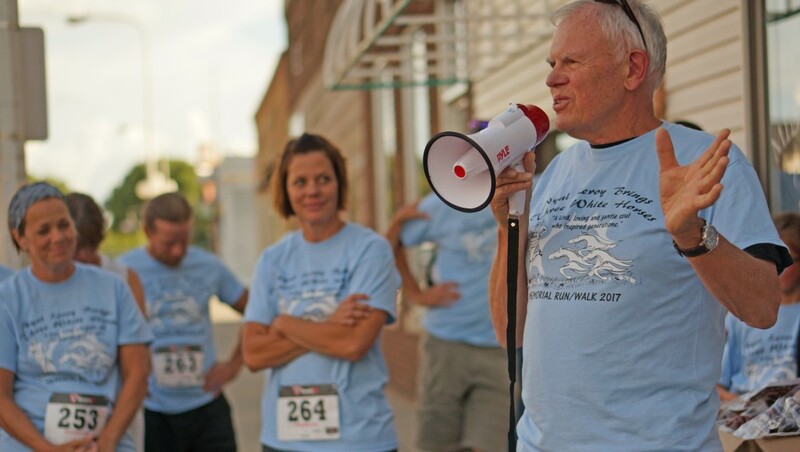 Hugs and laughter reigned as the group celebrated the local hero who, for decades, graced the community with his long strides and impeccable form. 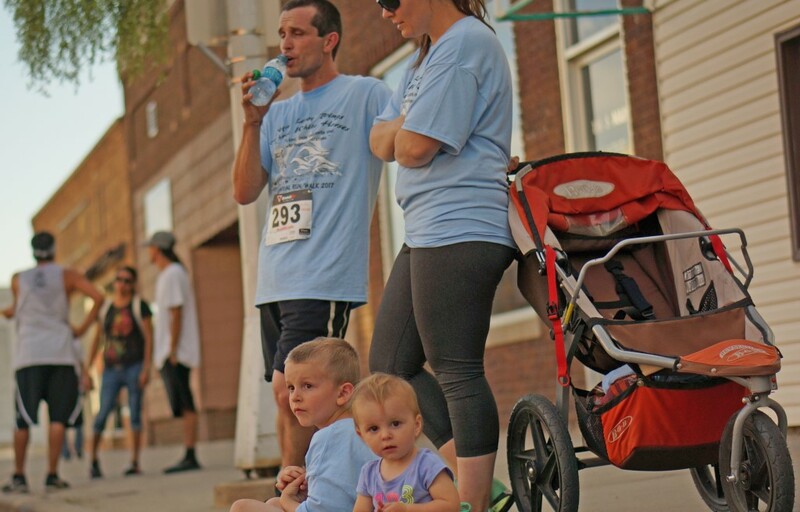 In attendance was Olympian Billy Nelson who competed in the 2008 Olympics for the United States in the steeplechase. 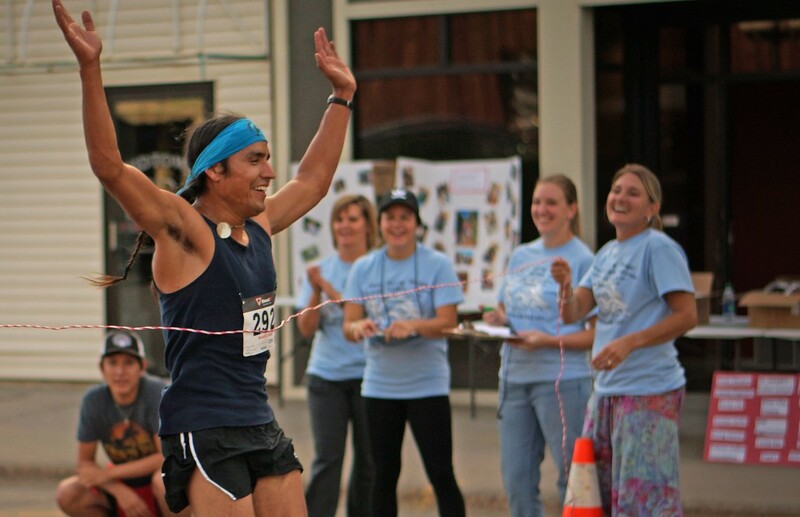 Billy, a family friend and Cross Country and Track coach at Colorado University-Boulder, expressed his appreciation of Nyal’s passion for the sport and for his dedication to community of Lower Brule. 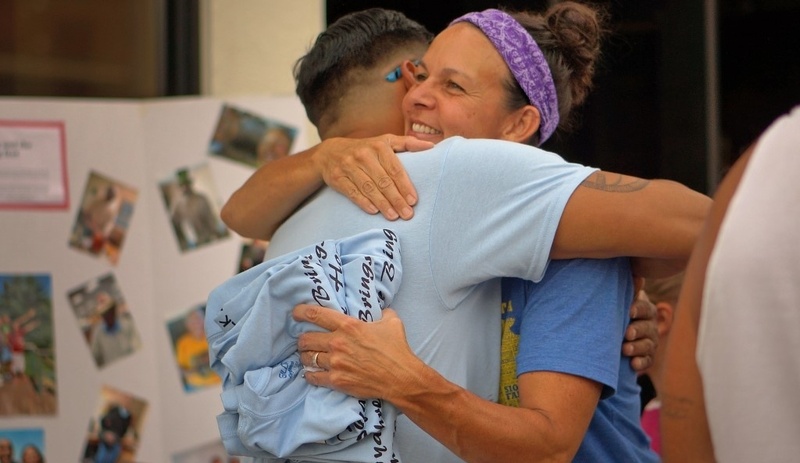 Billy first met Nyal when Nyal brought him to Lower Brule to speak to community about health and wellness—and their friendship stuck. 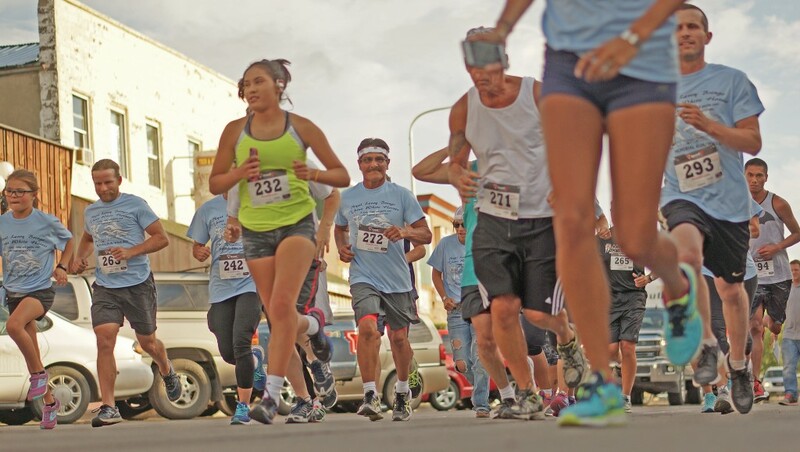 The run not only provided camaraderie and healing for participants but also raised funds for the elementary students of Lower Brule. Terra and David Daniel, Nyal’s daugher and son-in-law, felt it important to gift the children of Nyal Oyate, as he was passionate about education and its importance in providing a brighter future. Events like this do not happen without the overwhelming support of everyone joining together in solidarity. 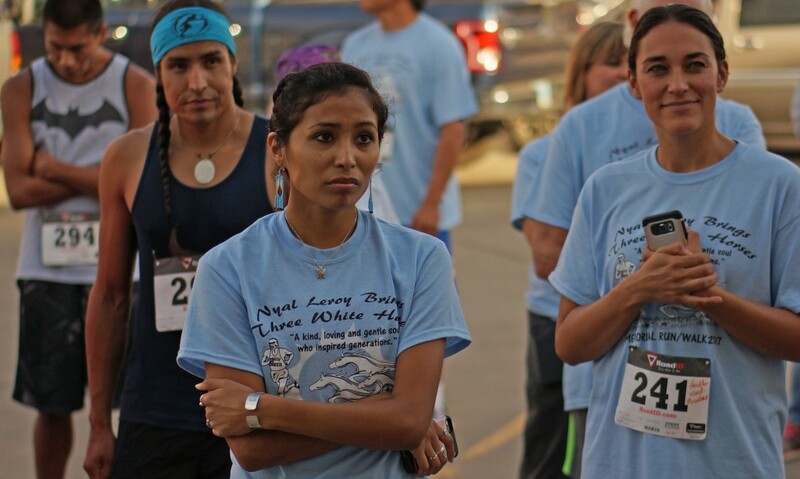 Native Hope wants to continue to create opportunities for young Native Americans to unlock their potential and create a legacy of their own! 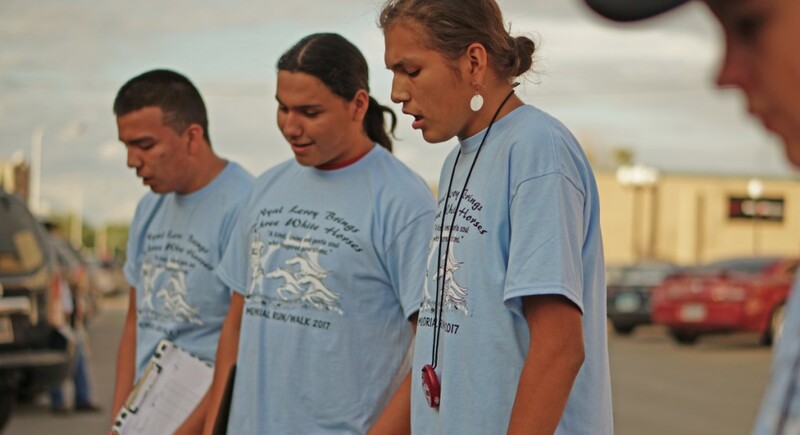 Together, we can equip a generation of Native American youth to pursue a bright and successful future. 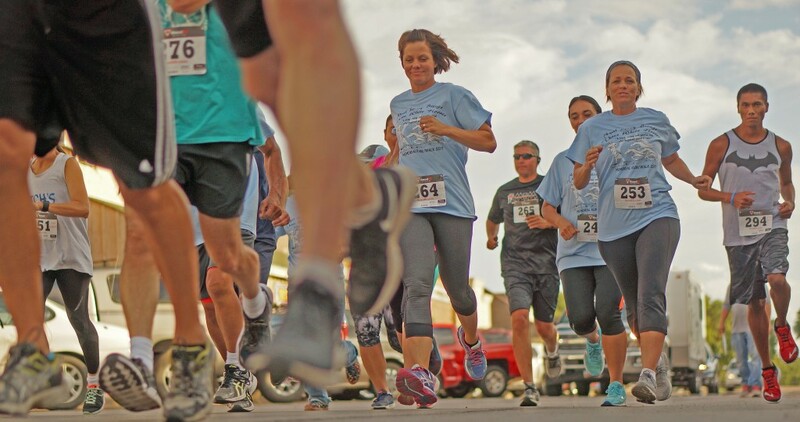 Will you join us! 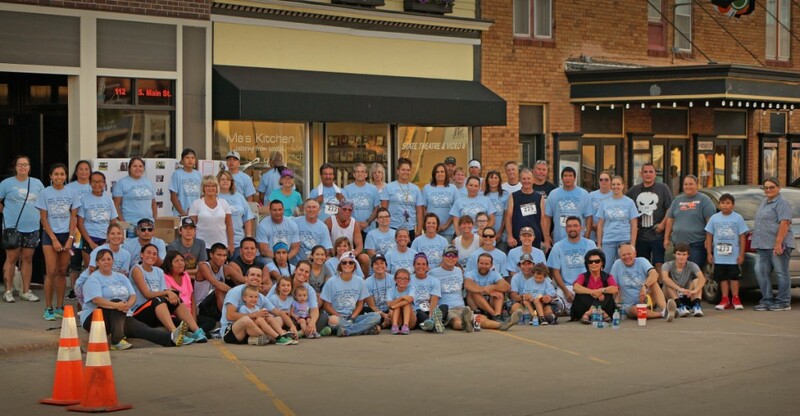 We would also like to thank our sponsors: Rising Hearts, Lakota Popcorn, St. Joseph’s Indian School, Central Dakota Times, River City Fitness, Burke Oil, Anchor Grille, Hair Expressions, Tanka Bar, Dakota Indian Foundation, Theil’s Auto Body, Willrodt Motor Company, Harry K. Chevrolet, Ed and Dee Geddes, Joe Abdo, and Native Hope.